It’s a great resource to have a local specialist for your Wine Walk-In Cooler for all type of repairs and services. We have personally seen many local restaurants and businesses have the best-of-the-best wines that require a perfect temperature. It’s true that certain wines require an exact temperature to be served. We believe that your business operations should be managed to the most optimum performance to ensure great customer satisfaction. 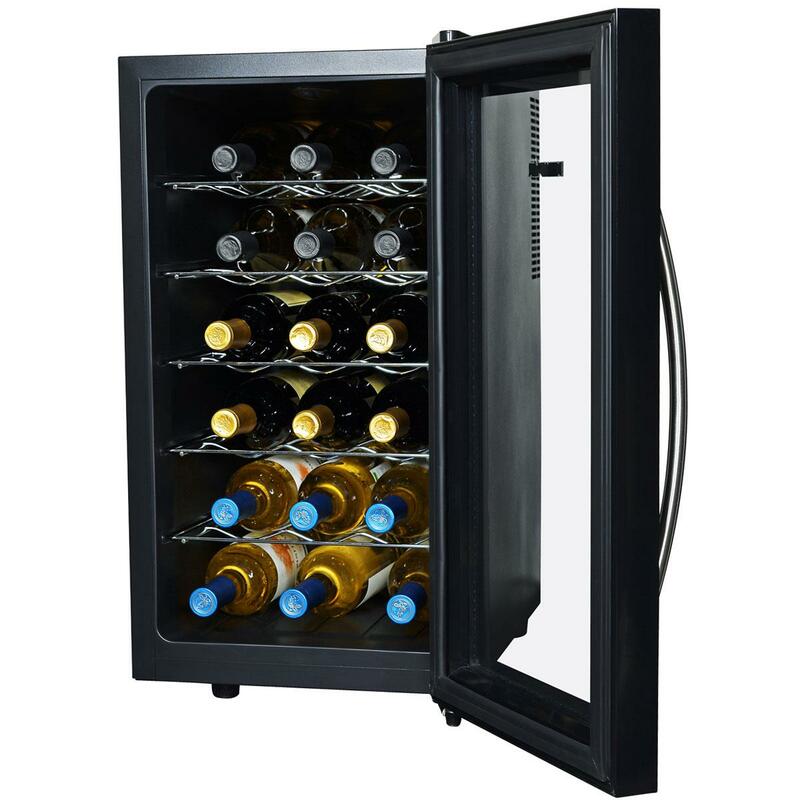 We value all top rated appliance products for commercial walk-in coolers for wine. Every product is made unique to its design and serves its purpose accordingly. Many local Los Angeles businesses specialize in serving the finest wine in the world. Many local LA residents became accustom to dining in the finest restaurants and drinking the most exclusive wines on the market. Fine wines require an exact temperature for best results. We understand the importance for a wine walk in cooler to work at its best. 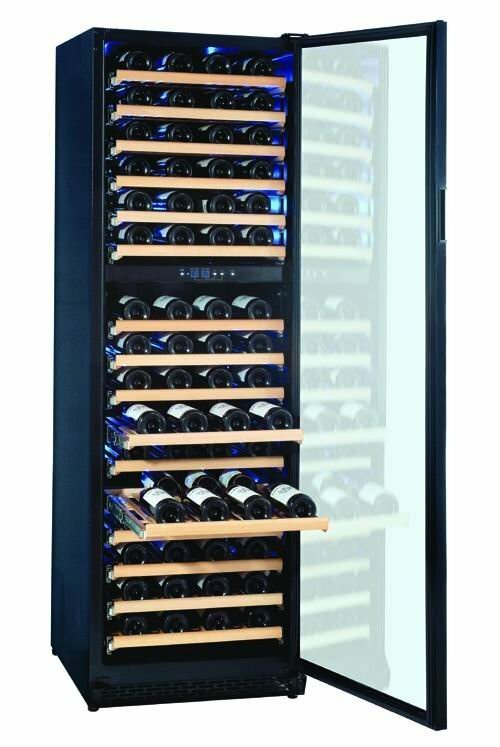 We have specialists that will come to service or repair your walk in wine cooler within the day. We offer same day service and repair on all major appliances from residential appliance products to all commercial appliances. Reliability and trust is our foundation in providing leading customer service. Customer satisfaction is our top priority and we value every opportunity we get. We have dedicated in-house walk in wine cooler repair specialists for all the different makes and models. Our extensive training program is design to ensure that our repair quality and expertise meet industry standards to ensure quality to can believe in. It’s our passion to learn and apply the most effective methods and practices to ensure that quality repair is delivered in a timely manner. No matter the type of service or repair, our expert technicians are more than qualified to offer leading repair service at the most affordable rate for you. We have been offering our same day appliance repair Los Angeles services for over two decades and continue to be a leading expert on all major brands. We believe that every appliance brand and product deserves to be looked at and assessed by an expert in the field. We don’t believe in shortcuts. We strategically position our skills and expert service to help better serve you in providing long-term results on your appliance repair appointment. Do you have a Le Cache walk in wine cooler? Does it need a service or repair? Call us today to schedule a same-day service visit. We have expert appliance repair technicians that exclusively work on Le Cache products. We’ll be able to offer an affordable repair quote compared to the competition. All our Le Cache repair estimates are free with repair. 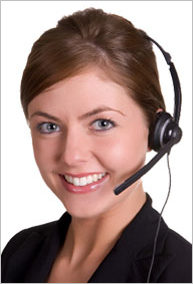 To learn more about our services, we encourage you to call our dedicated customer service line. All our representatives are waiting and will be happy to help answer all your questions. 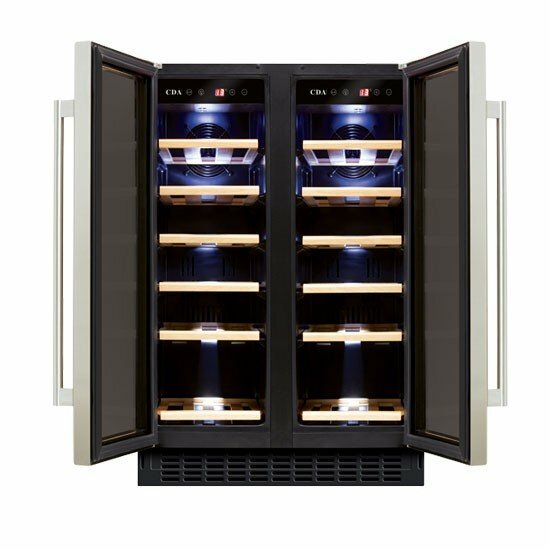 We work and repair on all major walk in coolers including top brands such as Vinotemp Repair, True Repair, Norlake Repair, Kolpak Repair and many more.